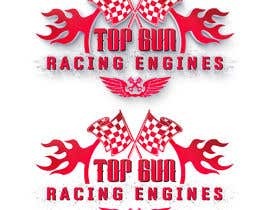 We need an updated design for our Drag Racing Team and Performance Engine workshop. 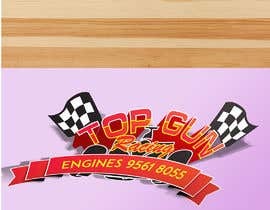 We were looking to upgrade, but would be happy for unique ideas too. 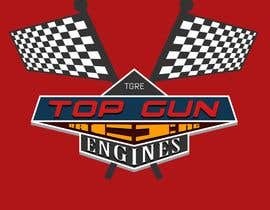 i'm working on your project. 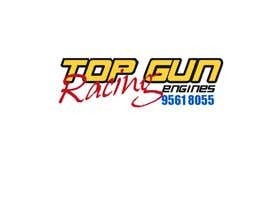 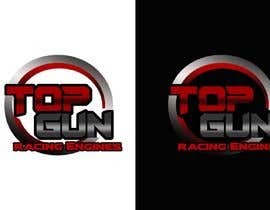 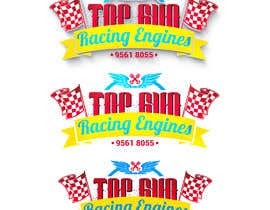 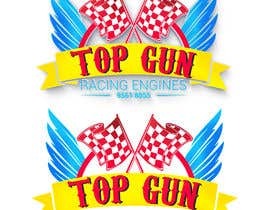 i just want to make sure if you want a new logo design for "TOP GUN RACING ENGINES" to do whole change to it.. let me know..